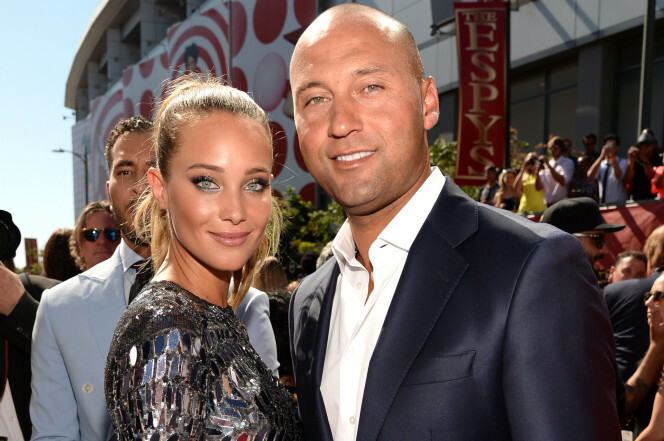 Former Yankees Captain and all-star, Derek Jeter and his wife, Hannah Jeter are officially a family. 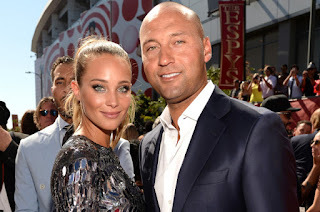 News broke out that the Jeters are expecting a baby girl. 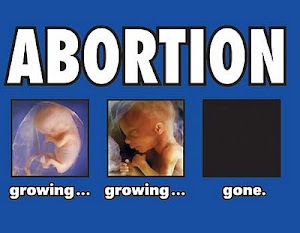 This will be the couple's first child. Derek Jeter is a five-time World Series champion, all-star and has won a host of other awards. His number 2 will be retired this year at the new Yankee Stadium. I want to with Derek Jeter and Hannah a great pregancy full of lots of joy and health! Congratulations to former #Yankees captain Derek Jeter. He and his wife are parents to a baby girl.